A while ago I wrote about the disheartening status quo of energy today: frack now, ask questions later. In the article, I argue that there’s a disproportion between the amount of hydraulic fracturing (9 out of 10 wells in the US are fracking wells) and the number of research articles that discuss the bio impact of the practice in the long term. A new study presented by William Stringfellow of the Lawrence Berkeley National Laboratory at 248th National Meeting of the American Chemical Society seems to echo these notes. Stringfellow warns that one third of the fracking chemicals he found (remember there are many chemicals that makeup fracking fluid that are undisclosed and are kept this way under government protection – yes, trade secrets) are of unknown toxicity. In other words, oil and gas companies are dumping chemicals in the ground and they have no idea what might happen. Hydraulic fracturing or fracking as it’s commonly referred to involves releasing shale gas trapped beneath rocks. The rocks are broken using a high-pressure liquid mix of water, sand and other chemicals, which can include carcinogens and radioactive substances. Water makes up most of the liquid, with 85% of the mass, followed by sand which acts to keep the fracture open. The most dangerous compounds are so called biocides which are included in the mix to kill bacteria that more often than not form and congregate on the pipe walls, clogging the well. Like gourmet chefs, each company has its own recipe for the mix and like to keep it secret, as if once it’s known it stops being magic! States like Texas and Wyoming, however, mandate companies to publicly disclose the make-up of their fracking fluids. But not all of them – companies make us of loopholes and keep some compounds secret by claiming they’re trade secrets. Stringfellow decided to investigate and chose to focus on 81 fracking chemicals commonly used in the U.S he found listed in government databases. Again, he looked at those chemicals that are actually disclosed. Most of these were found to be harmless, either non-toxic or of very low-toxicity; like any pharmacologist will tell you, it’s the dosage that makes a poison. However, one-third of them have hardly any public information about their toxicity or their physical and chemical properties, and eight are downright toxic to mammals. The EPA has yet to discover any evidence that suggests fracking contaminates groundwater, despite independent studies that say otherwise. Nevertheless, experts agree that fracking fluids are most dangerous when their outside, not inside the ground. 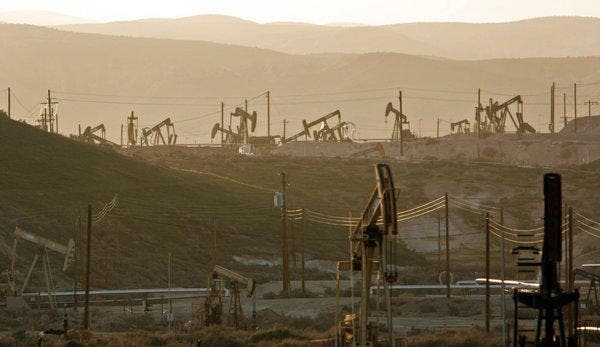 After a fracking well is done and spent, the contaminated wastewater is most commonly dispensed into depleted oil wells. Although this is the safest method, it’s been found also to cause micro earthquakes. 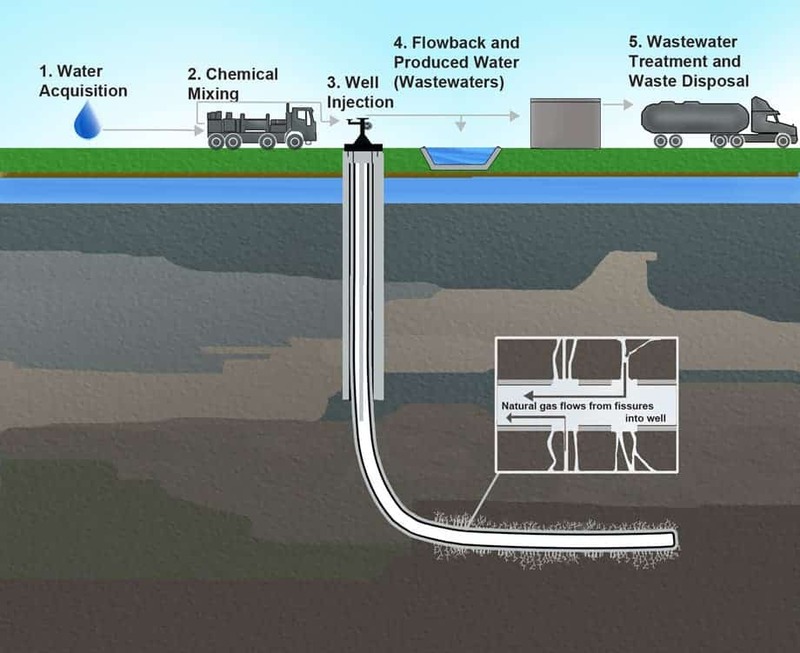 Another alternative is to recycle the waster, which involves removing chemicals and rock fragments from fracking wastewater and reusing it to frack more wells. Next, Stringfellow and his team plan on assessing the risk and concentration of the chemicals when mixed into fracturing fluid. While alone some chemicals in a certain concentration might be deemed toxic, when mixed and injected these compounds might break down.